Safe routes, cycling culture, number of accidents, and more – a new metric by People for Bikes rates hundreds of U.S. cities in one of the most comprehensive rankings we’ve seen. City Ratings is likely to cause a stir among cyclists. Released today by the bicycle advocacy group People for Bikes, City Ratings is a massive compilation of municipal cycling data. 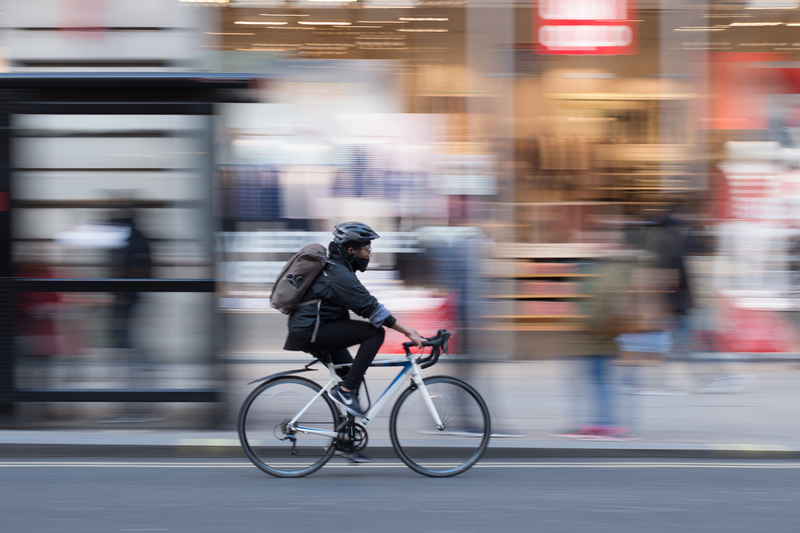 It’s presented as a near-exhaustive hierarchy of bike-friendly cities across the U.S.
Each year, Bicycling Magazine, The League of American Bicyclists, and People for Bikes release high-profile rankings that score American cities. Each uses slightly different methodology, but number of bike lanes, overall participation, and number of accidents typically weigh heavily. These lists highlight well-known cities and typically score the top 50 or so. But unlike previous years, People for Bikes this year unveiled an interactive and searchable list that includes 484 communities. These include massive cities like New York City and the 144-person town of Boulder Junction, Wisc. And City Rankings culled those cities from the 46,000 communities recognized by the U.S. Census. So, who came out on top and why? Check out the list below. Most dedicated cyclists will notice some significant omissions from that list. New York City, San Francisco, Chicago, and Minneapolis – cities that consistently vied for top honors in past bike-friendly rankings – all fell outside the top 10. Meanwhile Wausau, Wisc., a city of just 39,000 people, finished second. Why is that? The People for Bikes list scored cities on five criteria. Ridership measured how many people in a community ride bike, for recreation or transportation. Safety looked at the number of accidents and fatalities of cyclists, pedestrians, and drivers. But it also factored in the perception of safety for each city. Network scored bike infrastructure and assessed the quality and availability of bike paths between people’s homes and destinations. Reach looked at how accessible bike paths were to people across different demographics. Finally, acceleration scored cities on how fast they were building, improving, and advocating for bike culture and ridership. Another noteworthy point from People for Bikes’ City Ratings is that it’s a five-star system, and no U.S. city scored above 3.5. According to People for Bikes, it scores all cities on a global standard. The group plans to release the list every year around spring/summer. You can see a full rundown of the City Ratings methodology here. And to see if your city ranked in the 484 star-rated cities, check out the full searchable list.